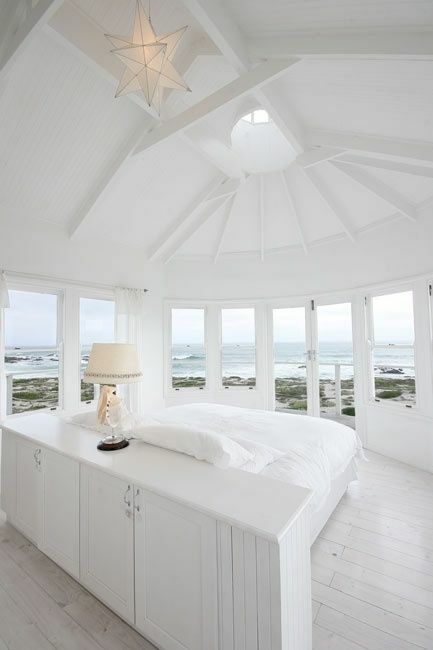 An adorable view is what makes any space special – from a bedroom to a kitchen. 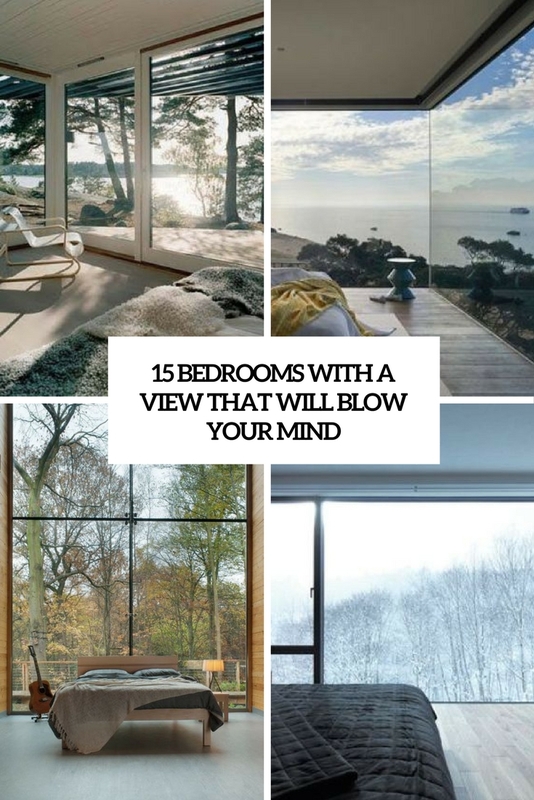 You needn’t much decor when you have amazing views, no eye-catchy items are necessary when you have ocean or woodland views that strike. 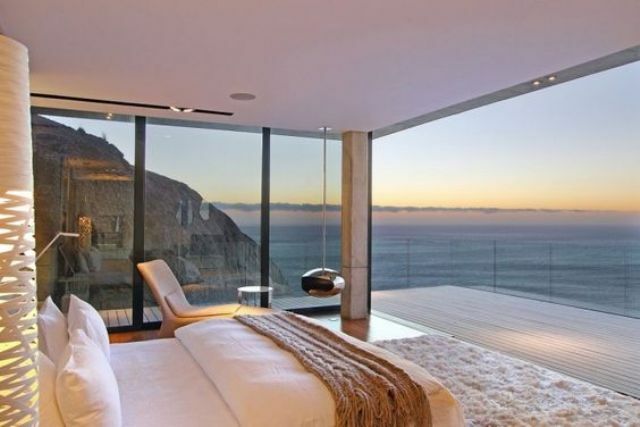 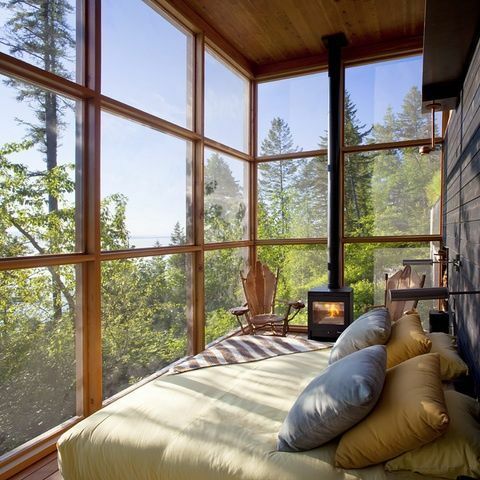 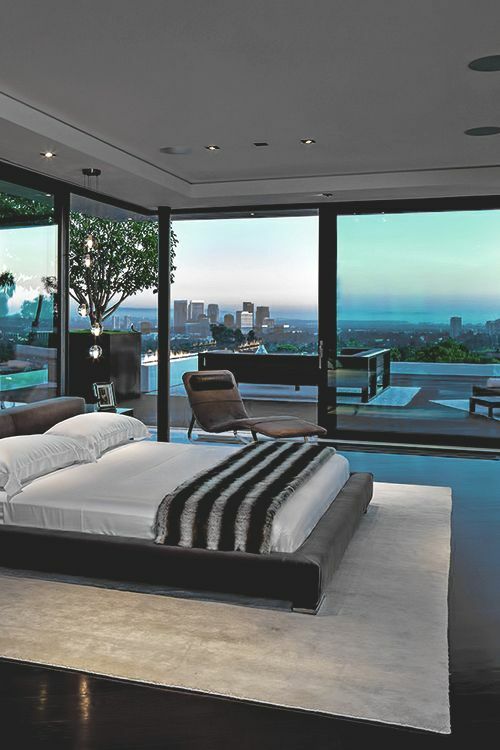 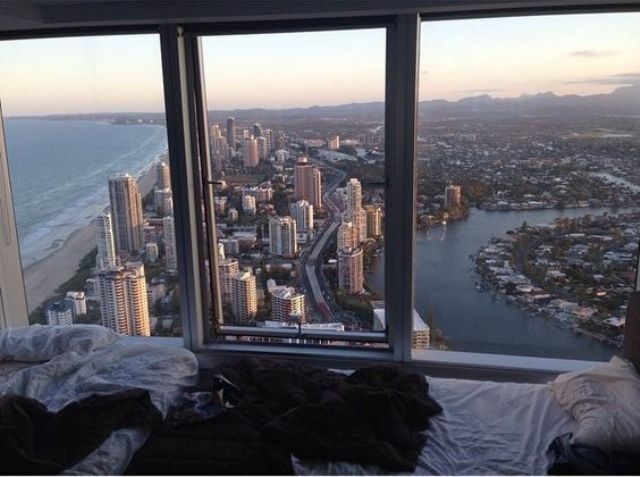 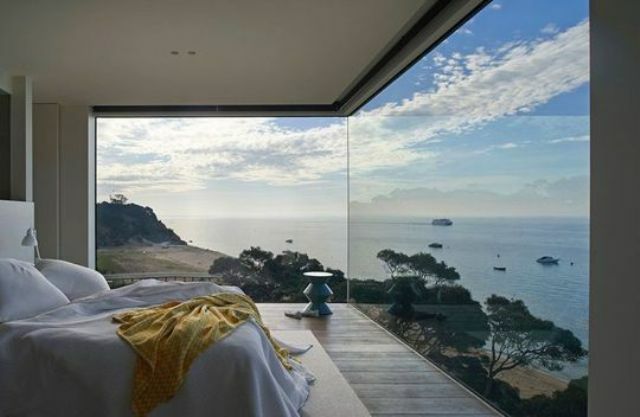 Let me spoil you with some of the coolest bedrooms with a view that will blow you mind away. 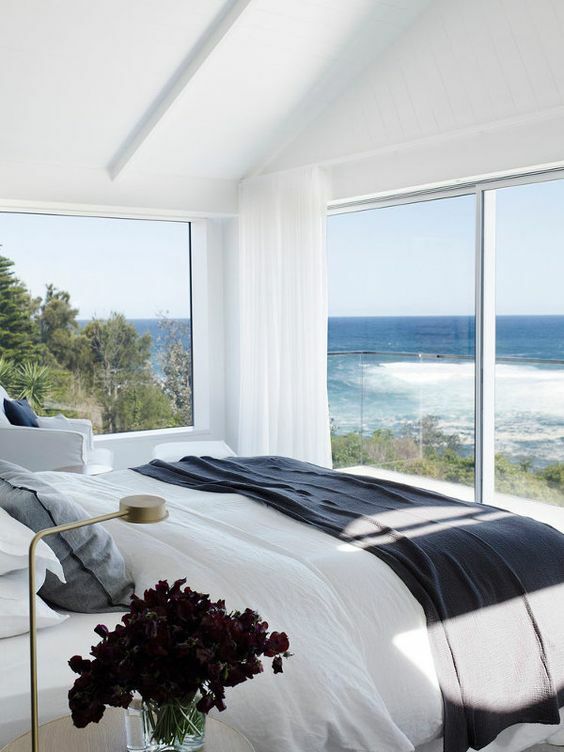 Just one glazed wall can change the whole look of your bedroom offering the stunning views – coastal, ocean, woodland, beach or mountain. 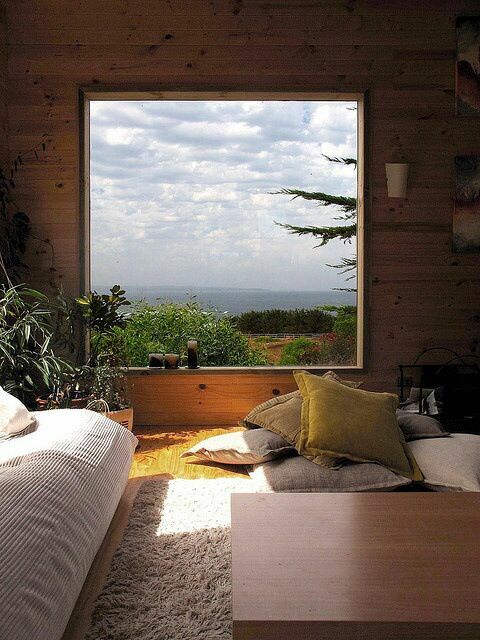 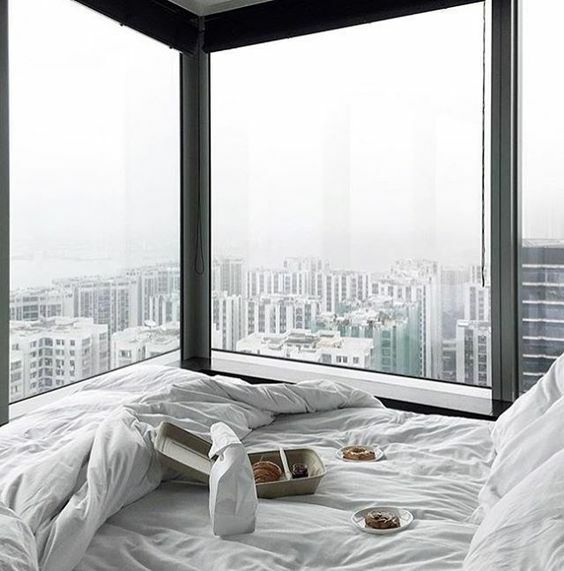 Make the wall opposite the bed to enjoy the views while going to sleep or waking up. 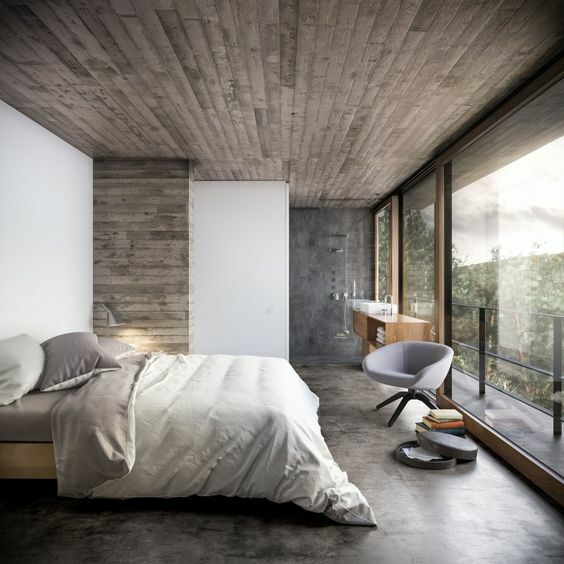 If it’s possible – why not make more walls glazed? 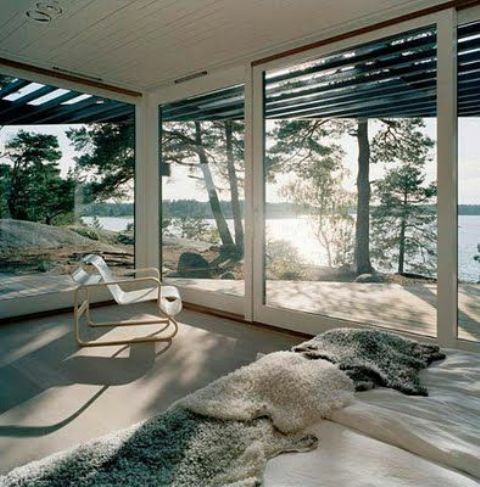 You’ll feel like merged with nature around, the views will become the focal point of your space. 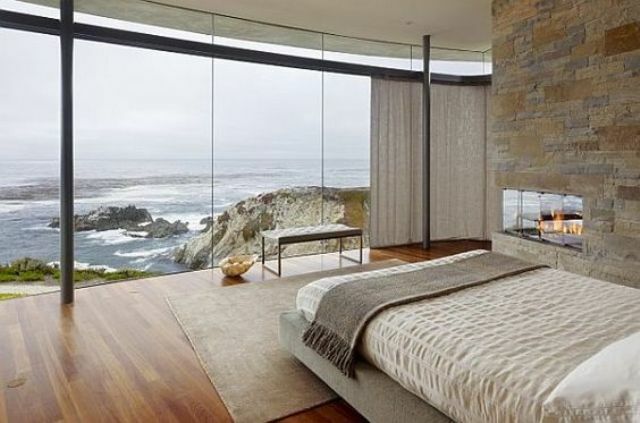 If you needn’t privacy as there are no neighbors around, you can opt for a completely glass bedroom, which is an amazing experience. 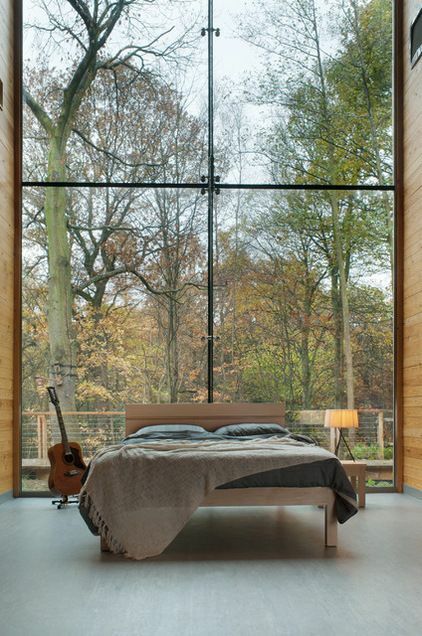 If a glass wall or walls mean too many heat losses, opt for windows – one big or several windows here and there and maybe skylights. 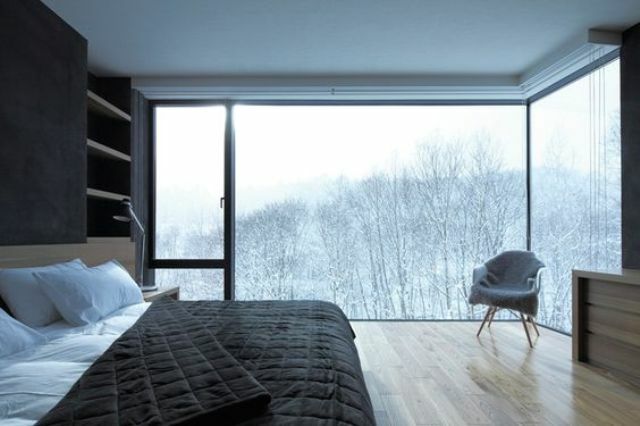 It may be a large double height window instead of a headboard, or a big window opposite the bed, or a whole line of windows along the walls. 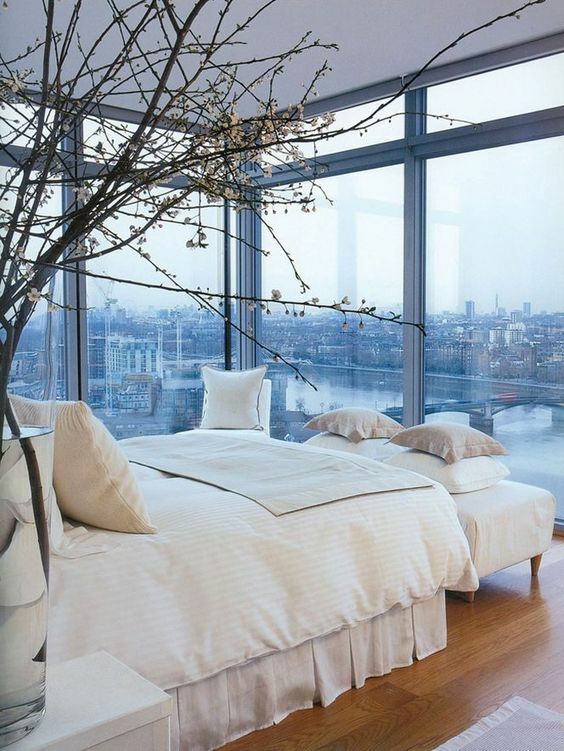 Opt for what’s better for you and enjoy the gorgeous views you have!